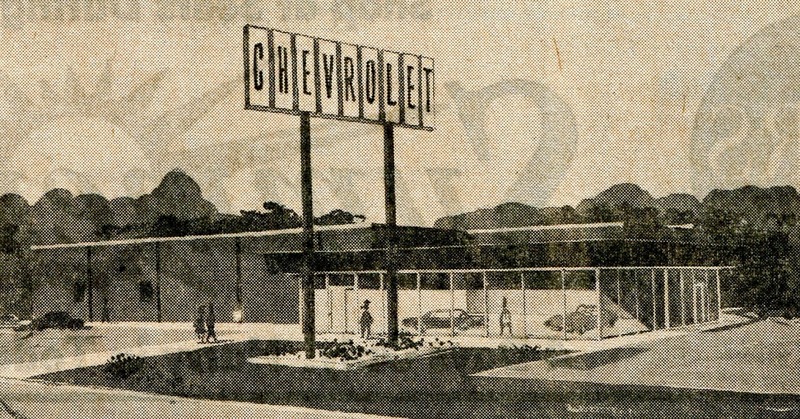 In June 1965 work was beginning on the new Johnson Chevrolet dealership on South Broadway. Total price to build the new dealership would be about $350,000.00. This price also included all furnishings and fixtures. It was expected to be ready by October of that year. A blacktop used car lot was to be added to the location as well as a separate paved parking area for customers. 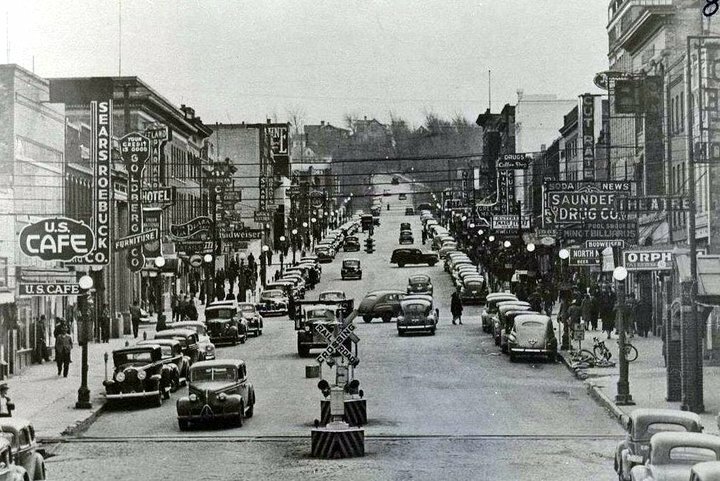 Most Auto dealers were in the downtown area where space was limited. Johnson Chevrolet eventually became Ryan Chevrolet.